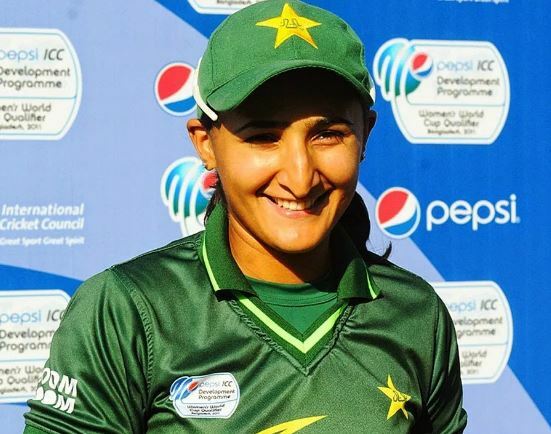 Pakistan women cricket team captain Bismah Maroof is undergoing a surgery on Saturday and she requested her fans to pray for a successful operation. On her Twitter handle, Maroof wrote that due to serious sinus attack, she has decided to undergo a surgery. “Assalamualikum. Due to my severe sinus attack lately, I am advised to go for an immediate surgery today. Kindly pray that the surgery goes successful and I heal soon. Jazak’Allah”. Maroof became captain of Pakistan national team after Sana Mir resigned from the position.